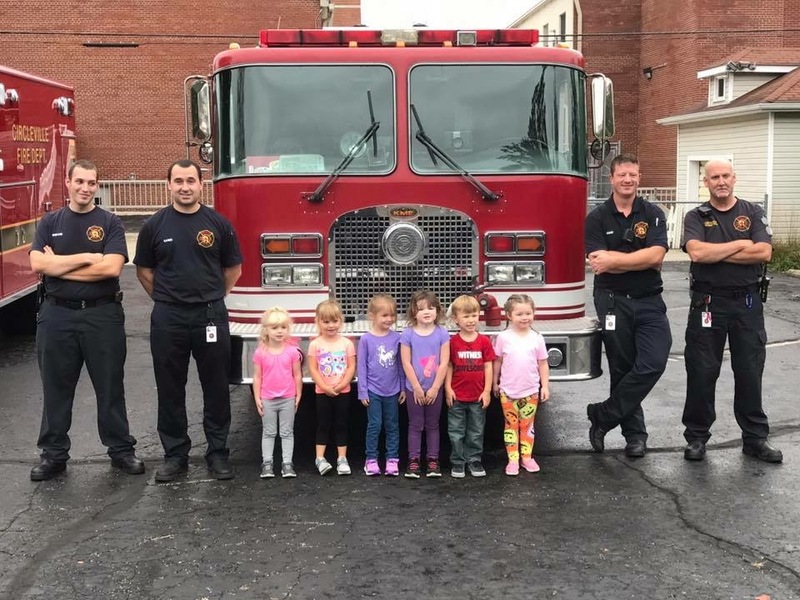 CIRCLEVILLE – Another amazing free event brought to you by Berger Health System, Sunny 95, and Pickaway County Visitors Bureau for the 5th Annual Touch A Truck event, Friday June 15th from 11a-1p. Climb aboard trucks and more of every shape and size. Fire trucks, Police cruisers, emergency transport, tractors, heavy equipment, and bookmobile. Let your imagination soar inside a MedFlight helicopter. 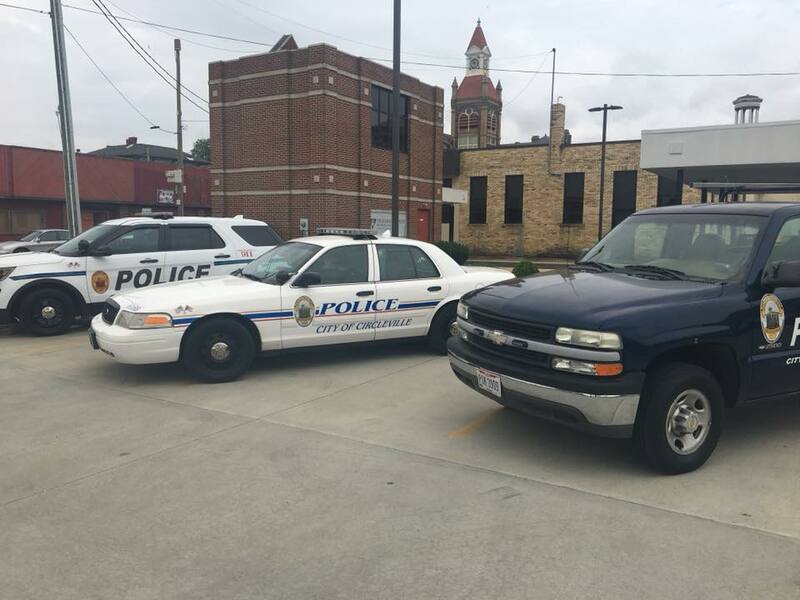 Free family fun includes Donatos Pizza, ice cream treats, Mr. 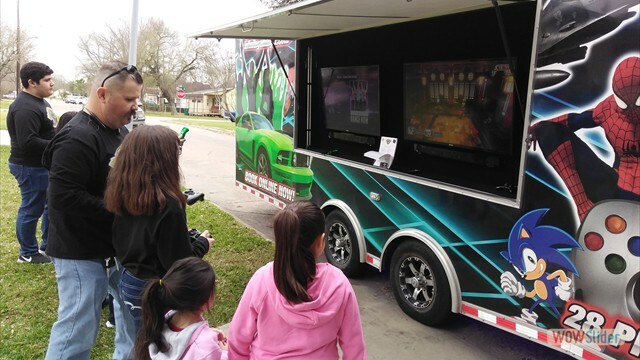 Sunny, music, video game truck, and great photo booth. Make sure you register to win a $500 Visa gift card. Someone will walk away with the money that day! Berger Health System invites you to check out the latest technology in health care. Berger connecting you and the community to better health care for over 86 years. 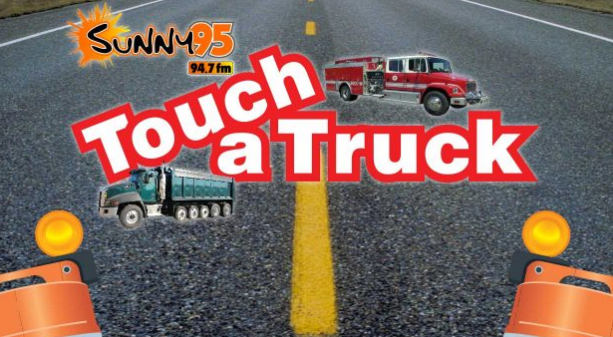 Sunny 95’s Greg Hansberry for the Berger Health System and Pickaway County Visitors Bureau Touch A Truck family fun festival, Friday, June 15th from 11a-1p. Look for the giant Mr. Sunny at 469 E. Ohio Street in Circleville. Berger Health System Care First, Community Always.